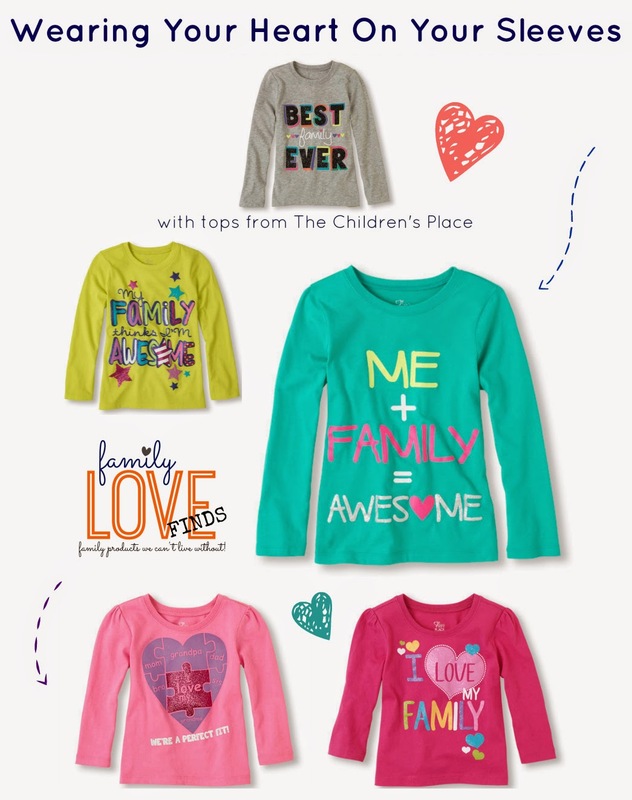 Y'all know I'm all about spreading the family love, so when I came across these shirts from The Children's Place, I had to share. My favorite is the grey at the top that says "Best Family Ever". I know my baby girl would wear it proudly! Plus today and tomorrow, you can use "FAMILY2" to get 30% off your entire order and orders $75 or more get free shipping! Or print the coupon, or bring it up on your phone and shop in store. My favorite shop is The Children's Place in McCreless Market Shopping Center off New Braunfels and Southcross, right next to the HEB Plus...I can get a whole lot accomplished in one stop!